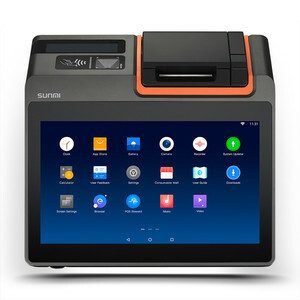 Handheld mobile payment terminal with card reader Product Introduction: NEW8210 is a high performance and multiple function POS terminal. 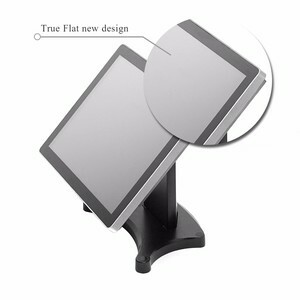 With its high security features and all in one design, t he New8210 offers perfect payment solution. 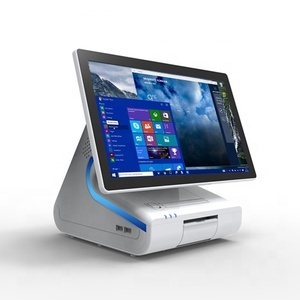 S Z FP TECHNOLOGY LIMITED is a high tech company registered in Shen z hen China, focus on EFT-POS terminal R&D, Sales and providing related Service. 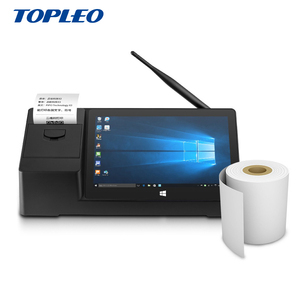 Size available: 9.7"12"15" Windows/Android based 80mm thermal printer built in 10 point Capacitive touch LCD new Panel with high brightness. 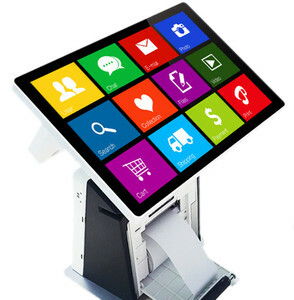 OEM project is Detailed Images Hot sale Android Pos with Printer and rear customer display/all in one pos system 58/80mm THERMAL Printer built in We promise we use the new motherboard, new screen, 10 point capacitive touch screen, etc. 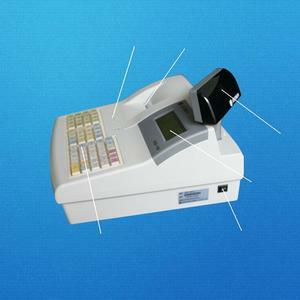 We could provide POS set with accessories of thermal printer, barcode scanner , cash drawer and customer display, high quality and best price. 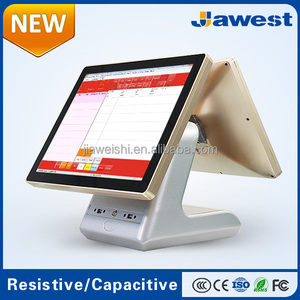 All in one android pos card terminal with MSR IC contactless card reader Model: NEW9220 Main functions of pos card terminal Android 5.1. 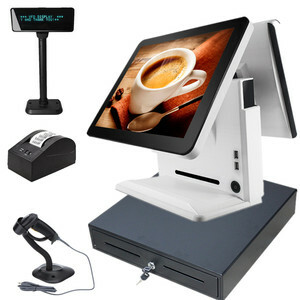 1 OS+MS Card Reader + Smart card reader+ NFC + Printer Main Features of android pos terminal * PCI PTS 5.X, EMV PBOC3.0,UnionPay Cloud POS approved * Equipped with multiple tamper protection and self destruction mechhanism * Accept various payment menthods,including cards,NFC,Barcode/QR payment,etc * Widely used in finance, catering,retail,logistics,insurance and other industries * Secure Asmart OS based on Andorid 5.X * Qual core CPU design and high performance * 5.5 inch HD touch screen * Ensure pleasant interactive experience * Excellent ergonomic design and compact appearance * Fit the use of habits Detail photos wireless pos machine Main Specifcation payment machine Company information Welcome to chat with us Name: Ms Nila Email: nila Mobile/ Whatsapp :0086 18291426271 Tel. : 0086 29 81029084 Skype:nila124 website: http://www. 2 YRS Shenzhen State Micro Technology Co., Ltd.
Alibaba.com offers 6,855 all in one thermals products. About 4% of these are printers, 1% are vacuum flasks & thermoses, and 1% are inkjet printers. A wide variety of all in one thermals options are available to you, such as inkjet printer, cash register paper, and dot-matrix. 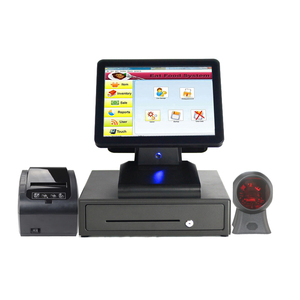 You can also choose from bill printer, paper printer, and card printer. As well as from free samples, paid samples. There are 6,855 all in one thermals suppliers, mainly located in Asia. The top supplying country is China (Mainland), which supply 100% of all in one thermals respectively. All in one thermals products are most popular in Western Europe, North America, and Domestic Market. You can ensure product safety by selecting from certified suppliers, including 2,531 with ISO9001, 2,142 with Other, and 512 with ISO14001 certification.